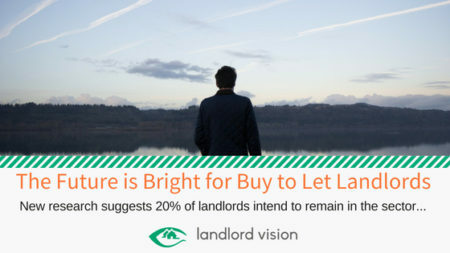 Despite all the doom and gloom caused by landlord tax changes, Brexit, and probably the weather, not all landlords are throwing in the towel and moving to Marbella. Selective licensing schemes are becoming increasingly popular. 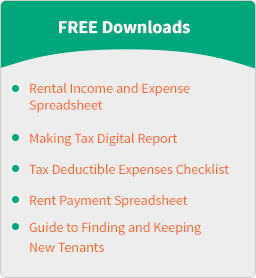 Local Authorities designate certain properties as subject to licencing. 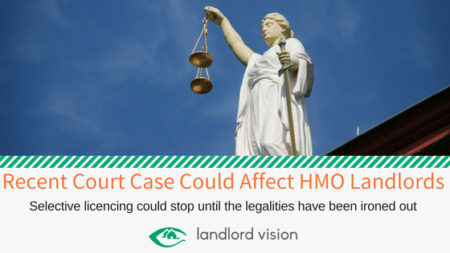 HMO licencing is common, as this area of the private rental sector is more likely to be blighted by anti-social behaviour and rogue landlords. 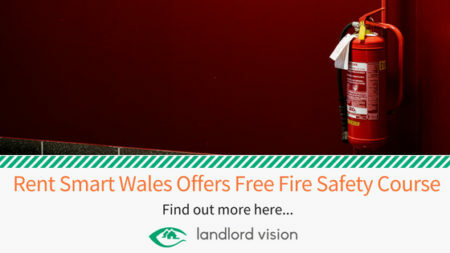 Landlords are being invited to brush up on their fire safety skills via a free online voluntary course. 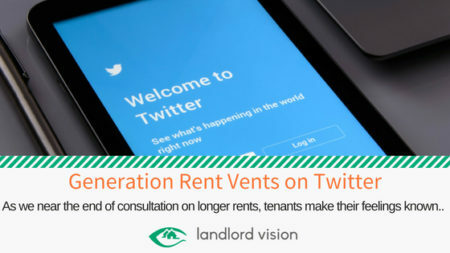 The course aims to boost landlords’ knowledge of key fire safety issues and make them fully aware of their legal obligations. Is the Buy To Let Market About to Become More Stable? 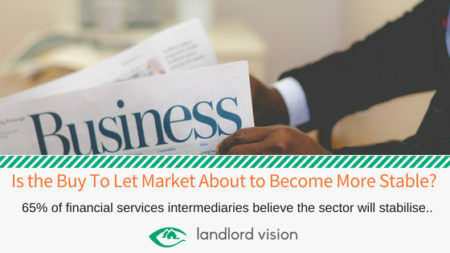 Paragon, a leading buy to let mortgage provider has conducted a survey of financial services intermediaries and discovered that 65% of them believe the sector will stabilise in the next 12 months. This is the first time that confidence levels have stabilised since the 2015 announcement from George Osborne that mortgage interest tax relief would be phased out by 2021.